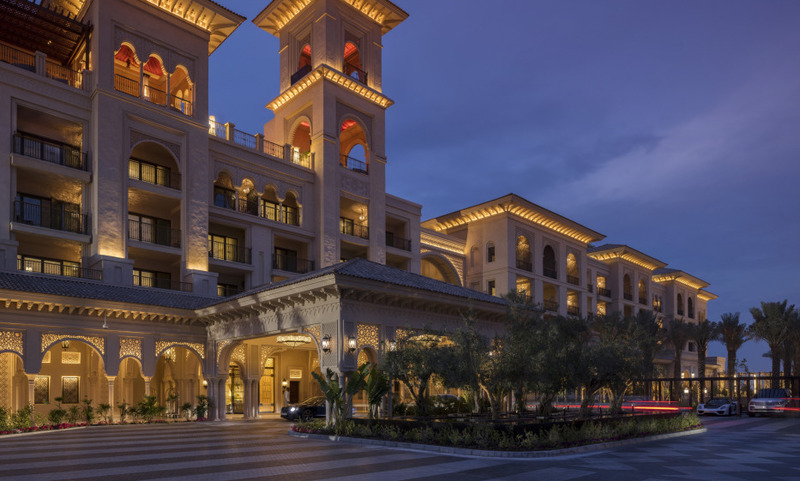 Bringing fresh, sophisticated style to dynamic Dubai, Four Seasons Resort Dubai captures the city’s energy and excitement in a glamorous new beach resort. Set on the pristine Jumeirah beach, the Resort offers the most convenient access to downtown shopping, attractions and business of any beachfront hotel. Do not miss a drink on the trendy and lively rooftop bar ! The staff at the Four Seasons are very good no matter which area of the hotel you go or what time of day or night. The staff in the Suq are outstanding, the best I have ever experienced in a hotel. The Sea Fu restaurant has all the attributes of being the best restaurant in Dubai. The location of the garden, terrace, and beach together with the outstanding food and excellent staff make it the number 1 place to eat. A quiet, tastefully decorated and welcoming facility. All staff were very courteous and were attentive to any requests that were put forward. Above all, the dining experience at Sea Fu was perfect, with excellent cuisine and adorable staff. See you again soon !